From taking out of the packaging to completed assemble in 2 and a half hours. 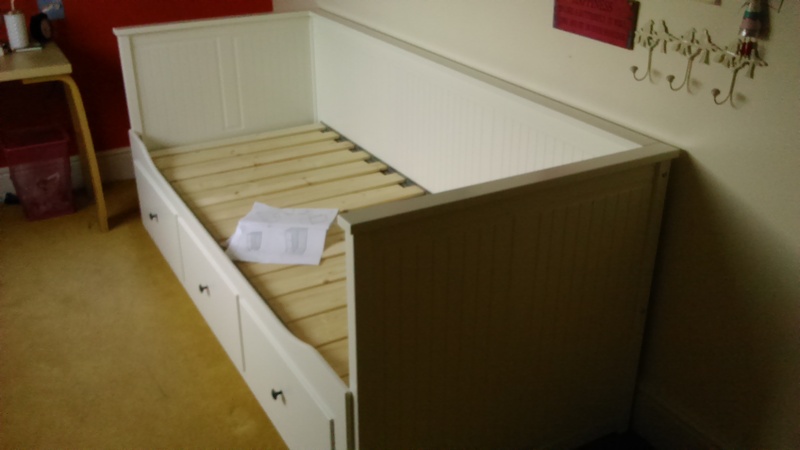 This entry was posted in Uncategorized and tagged day bed, flat pack assemble, flatepack assembly by Ashtons Handyman Property Services. Bookmark the permalink.